SureView is proud to partner with Paxton, a leader in developing IP access control, door entry and building intelligence systems for smart buildings. The company provides solutions for a wide range of sites and environments in the education, healthcare, retail, leisure, commercial and public sector. SureView’s Immix Command Center (CC) and Central Station (CS) platform is integrated Paxton access control systems. The partnership is a system to system integration with Paxton NET2 server. The collaboration will support additional cloud based features as well as, alarm and control configurations. 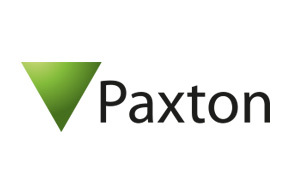 For more detailed information about Immix CC and Immix CS integration with Paxton access control system please visit our Paxton Support Page.